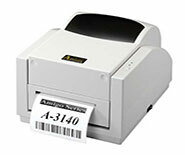 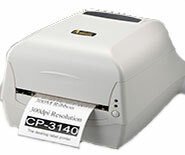 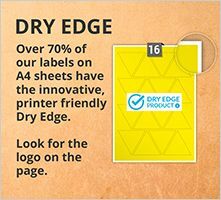 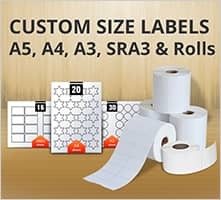 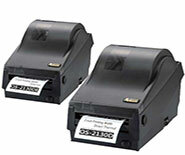 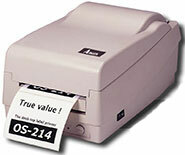 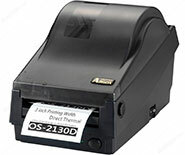 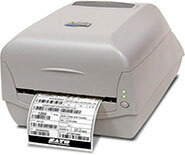 We have a large selection of label materials shapes and sizes suitable for use with most thermal printers. 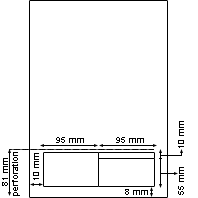 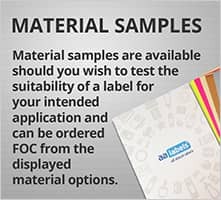 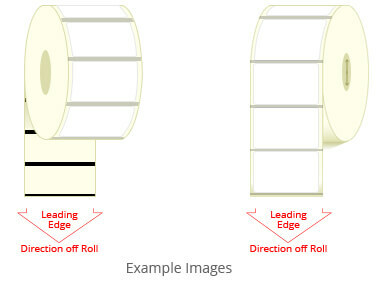 Use the label filters and product specifications available below to check the compatibility of the label material selected with your printer. 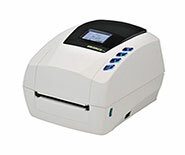 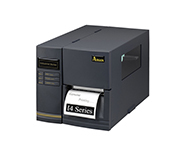 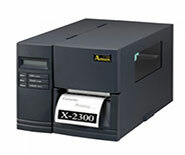 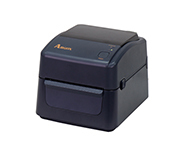 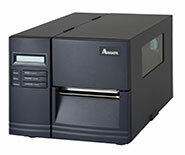 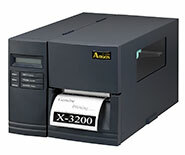 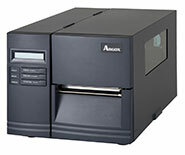 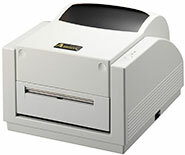 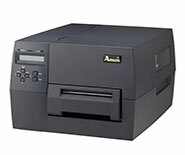 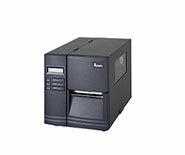 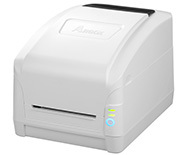 Click on a brand icon to view the range of printers. 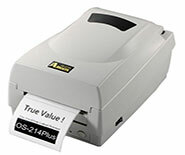 Compact design of D2 fits nicely on your working bench and makes your work a pleasant experience. 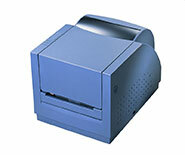 Compact design of D4 fits nicely on your working bench and makes your work a pleasant experience. 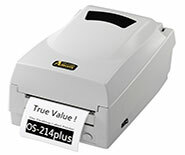 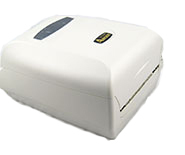 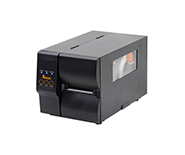 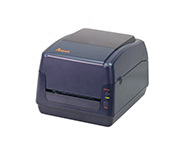 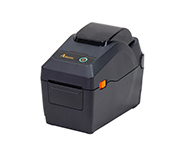 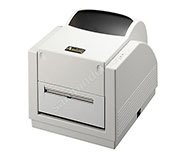 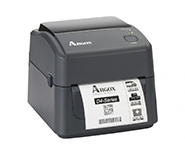 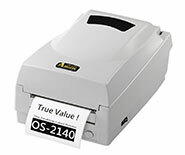 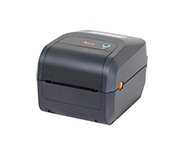 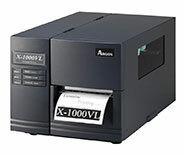 If you need assistance or help deciding which label material, colour, finish, or adhesive is suitable for your thermal printer e.g. 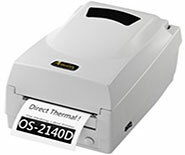 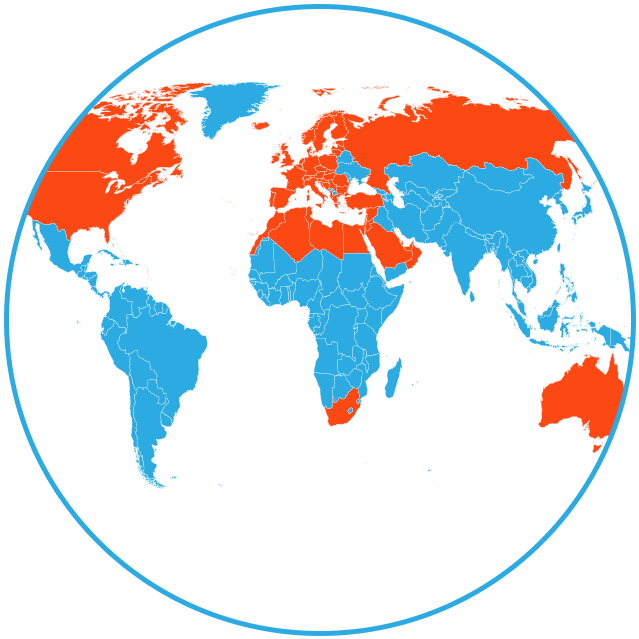 direct thermal, or thermal transfer. 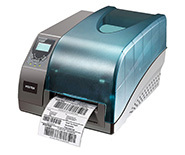 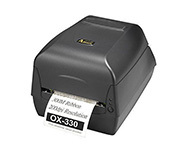 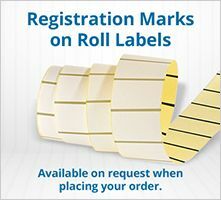 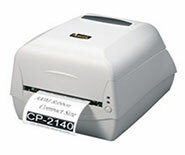 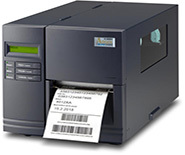 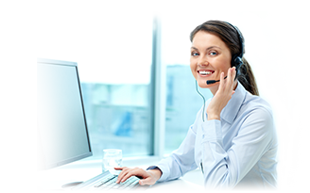 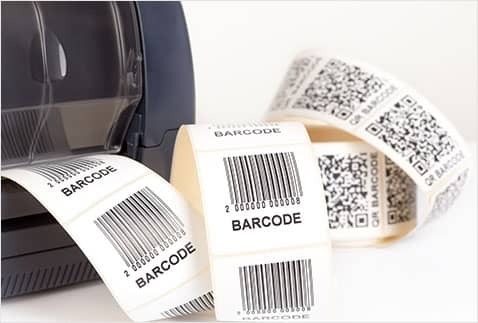 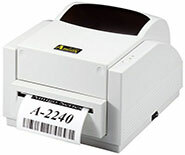 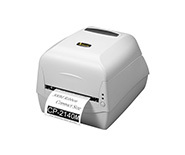 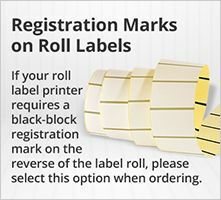 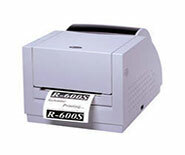 Please contact our customer care team, via the live-chat facility on the page, our website contact form, telephone, or email and they will be happy to discuss your requirements for thermal printer roll labels.